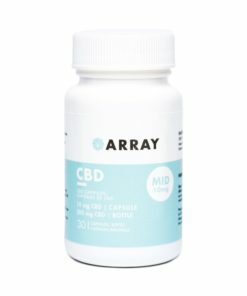 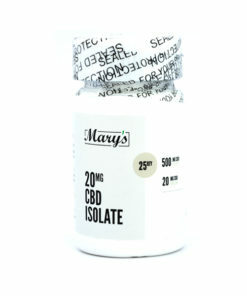 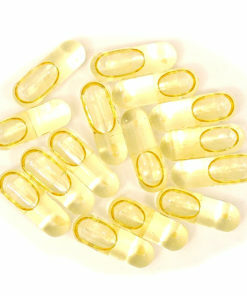 Introducing our new 25mg CBD Capsules from ARRAY. Introducing our new 25mg CBD Capsules from ARRAY. 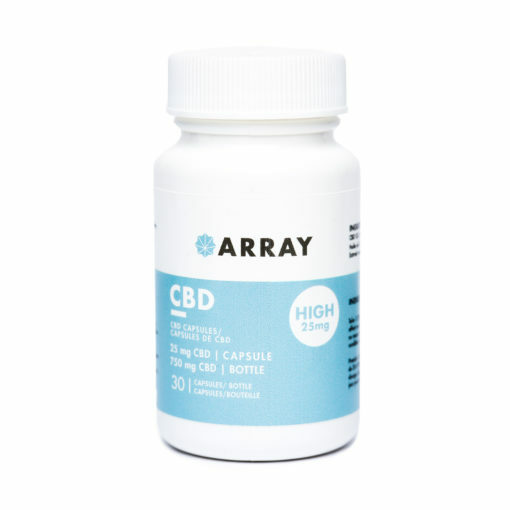 These are our largest dose available with 25mg CBD per capsule, perfect for those suffering from chronic pains and severe conditions. 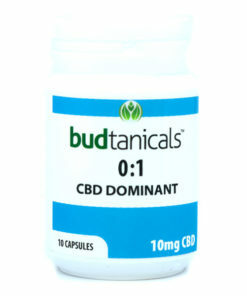 With capsules, it becomes a lot easier to medicate with precise doses. 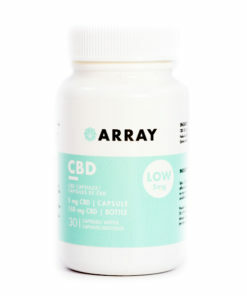 ARRAY also uses high grade medical cannabis to extract their CBD so quality is always maximized. 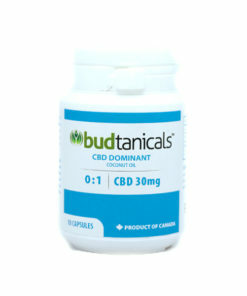 CBD Oil is quickly becoming an industry leader in holistic health. 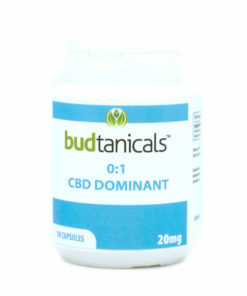 CBD is a non psychoactive cannabinoid that shows amazing results for various ailments. 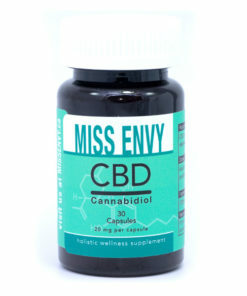 CBD influences the release and uptake of neurotransmitters such as dopamine and serotonin, leading to many potential therapeutic uses.